Guess who is back with more snacking information? 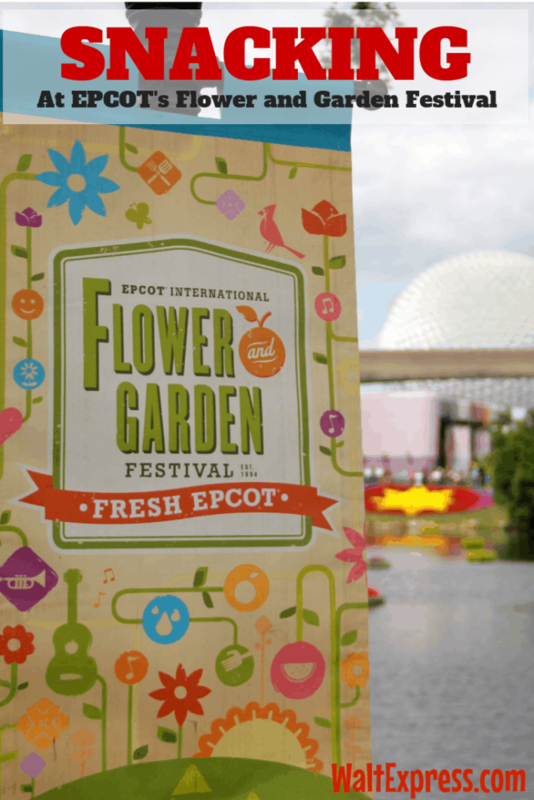 This time we are going to talk about Snacking At Epcot’s 2019 Flower And Garden Festival and how to make the most out of this experience while visiting! We all love snacks AND Epcot’s festivals. When the two combine, you have a perfect day of exploring Epcot and sampling some delicious snacks! Two of my most favorite things! 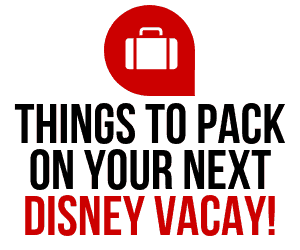 EPCOT AND SNACKS! 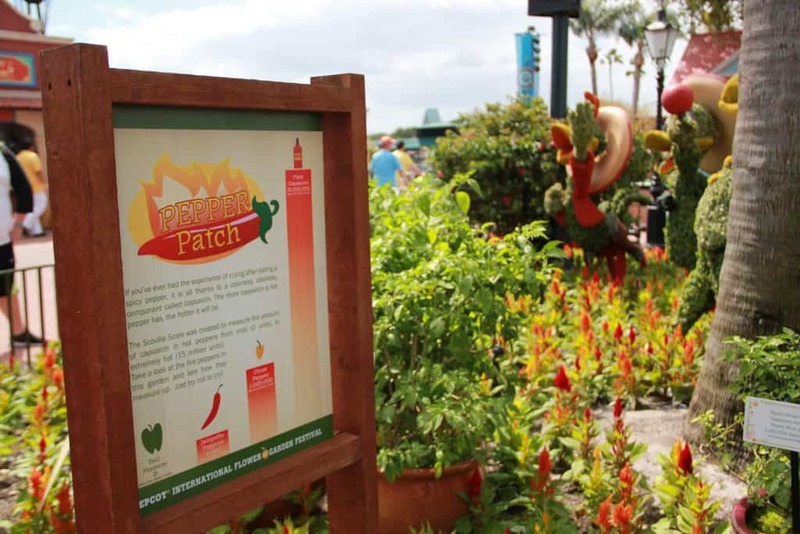 Epcot’s 2019 Flower and Garden festival is in full swing and that means it’s time to talk snacking at the Flower and Garden festival! 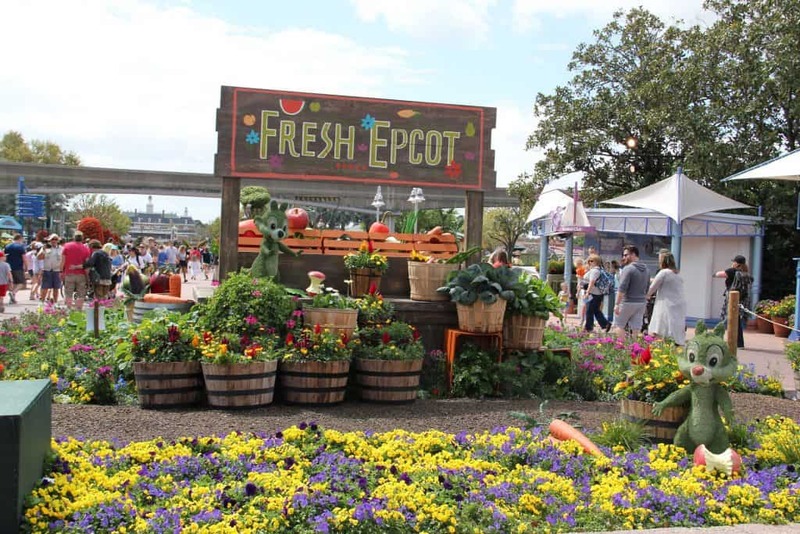 This year’s festival began on March 6, 2019 and will run all the way through June 3, 2019, giving you plenty of time to take advantage of all the yumminess at Disney World’s EPCOT. 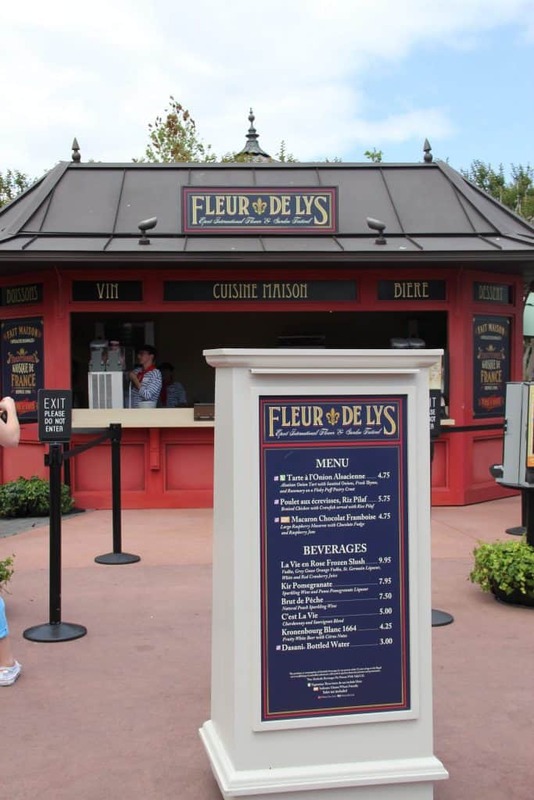 During this festival, there will be OUTDOOR KITCHENS set up throughout EPCOT and the World Showcase. These kitchens are open each day from 11 a.m. to 9 p.m. You will find that each country has it’s own outdoor kitchen plus a few extra kitchens! Each kitchen has special menu items and snacks to try. We like to try a “nibble” from each country. Maybe Italian is your thing. If so, head to the Italy pavilion and hit up the Primavera Kitchen. Here, you will find offerings such as Tri-colored cheese tortellini with sage butter and chicken veloute. Frozen Italian margaritas with limoncello and tequila are also available here. TWO PLEASE! There are also some extra events that take place only at this festival. We love the Royal Garden Tea Tour. This tour begins at 9:30 a.m. at the United Kingdom pavilion. Your tour guide with lead you through an elegant tea garden where you will spend around 45 minutes exploring the garden in depth. The tour ends at the Tea Caddy where you will be served tea and scones. This is an EPCOT extra and will cost $20 per person. Advance reservations are required. We absolutely LOVE this festival and all it has to offer. You will definitly want to spend some time exploring and tasting it all! This festival will give you a chance to try some pretty amazing treats that you may otherwise never get the chance to sample! The festival is free, but a valid park admission ticket to EPCOT is required. 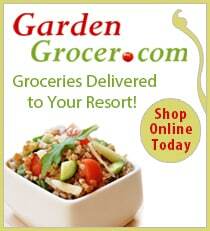 There are plenty of ALLERGY FRIENDLY options available! 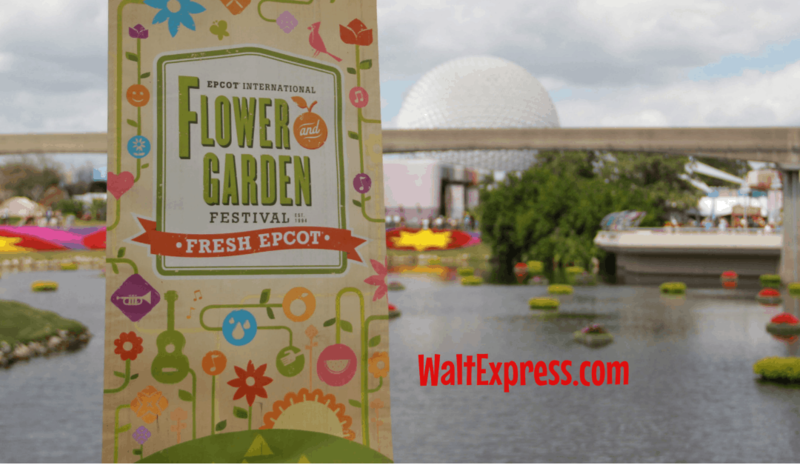 Be sure to check out Walt Express’ GUIDE TO THE FLOWER AND GARDEN FESTIVAL. Remember this emblem? 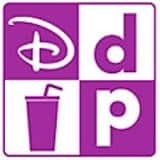 Be sure to look for it if you are on the Disney Dining Plans. It means a snack is nearby! Just kidding, but it DOES mean that the item it is next to is a snack credit! Don’t forget to check out the BUTTERFLY GARDEN while you are visiting the festival! 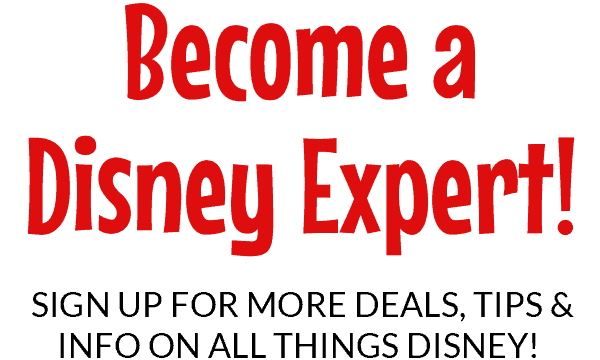 Do you just love to talk about Disney? 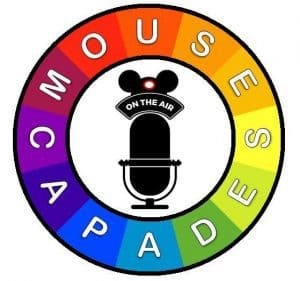 We have a great Facebook Group, DISNEY EXPRESS LANE, where we love to talk Disney ALL OF THE TIME! Join us!